Servizio Civile Internazionale (SCI Italia) is the Italian branch of Service Civil International network (SCI), international voluntary movement present in more than 80 countries around the world. For almost 100 years it’s been promoting international voluntary projects on the themes of peace and disarmament, conscientious objection, human rights and international solidarity, sustainable lifestyles, social inclusion and active citizenship. At the base there is a concrete commitment to change situations of inequality, injustice and violation of human rights. supporting the work of the National Secretariat. 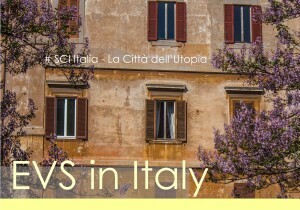 In Rome, San Paolo neighborhood, SCI Italia has been carrying out “La Citt? dell’Utopia” project since 2003, which plays a significant role at local and international level. During its existence, SCI Italia has sent and received thousands of volunteers, contributing significantly to the dissemination of both practices and values of international volunteering in Italy. Every year about 300 Italian volunteers leave through our association for international voluntary projects all over the world; we also organize more than 30 international voluntary workcamps a year in Italy that host more than 250 international volunteers, thus contributing to the development of social activities, environmental protection and historical-cultural activities. 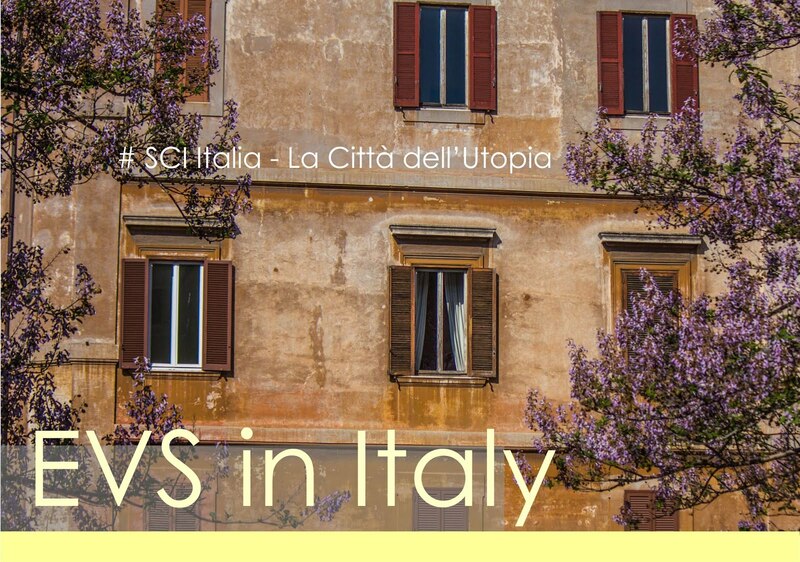 SCI Italia is also coordinating, hosting and sending organization for European Voluntary Service (EVS) projects since 1997, and implements several international projects thanks to the Erasmus+ programme and the European Instrument for Democracy and Human Rights. – Why did you choose SCI Italia and this particular project? – What do you expect to learn and experience during your EVS? – What can you bring to the work of SCI Italia?